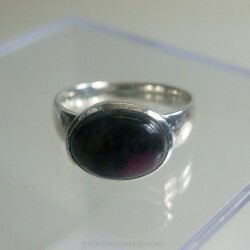 Silver ring with eudalite. Weight: 19.80ct. Size stone: 13x10x5mm. Internal size: 17.3mm. Eudalite from Russia. 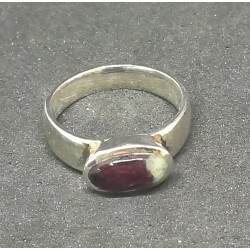 Silver ring with eudalite. Weight: 20.60ct. Size: 11x7x5mm. Eudalite from Russia. 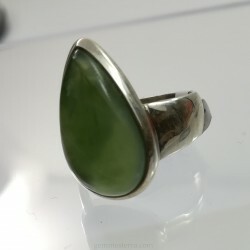 Silver ring with a cab jade nephrite. Weight: 27.90ct. Stone size: 21x13x5mm. Internal size: 17.5mm. 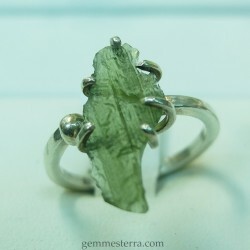 Jade nephrite from canada. 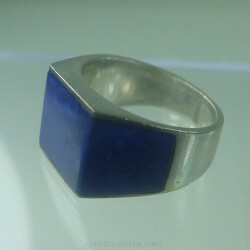 Silver with faceted lapis lazuli. Weight: 40.80ct. External size: 24x22x13mm. Internal size: 19.5mm. 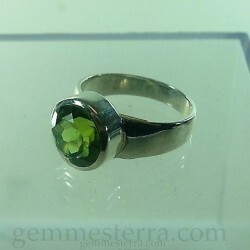 Silver ring with a faceted peridot. Weight: 24.10ct. Size stone: 11mm. Internal size: 17.3mm. Peridot from Pakistan. 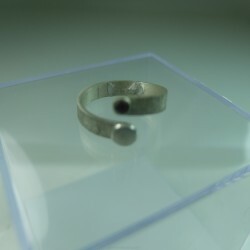 Silver ring with faceted spinel. Weight: 17.90ct. External size: 22x21x11mm. Internal size:~17.5mm. 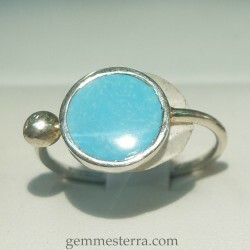 Sterling silver ring with turquoise Handmade 2.66 g total weight. 12mm diameter Sleeping beauty turquoise, natural untreated. Carved in the workshop.